It is often said that the first impression is the last impression. For this reason, we all like to decorate the walls of our houses in the most unique way possible. The walls of our houses reflect our personality, nature, and our taste. So, often we want to try some out of box ideas to decorate our house. You can also see Street Art Designs To Inspire Your Aesthetic Sense. 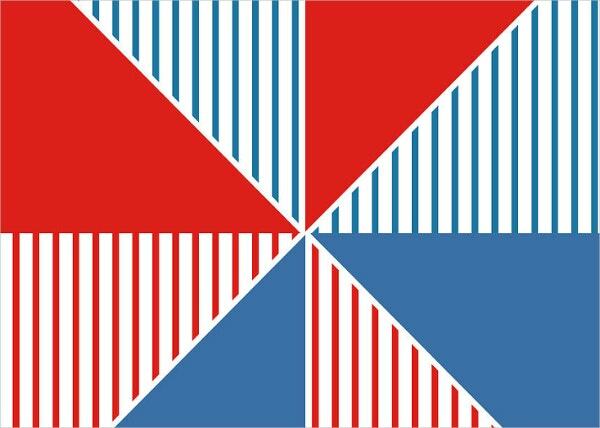 The geometric wall art designs are not only unique but also reflects the crazy and classy nature altogether. Let’s check out some wall art designs which can give your house a unique touch. You can also see Awesome Examples of Ingenious 3D Street Art. 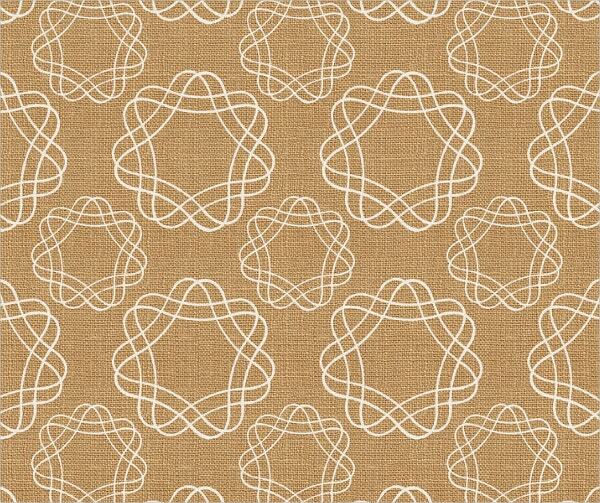 To create an out of box effect with the Geometric Wall Art, the most common combination can be used. The painting combined with white and black will look perfect with any color of your wall. 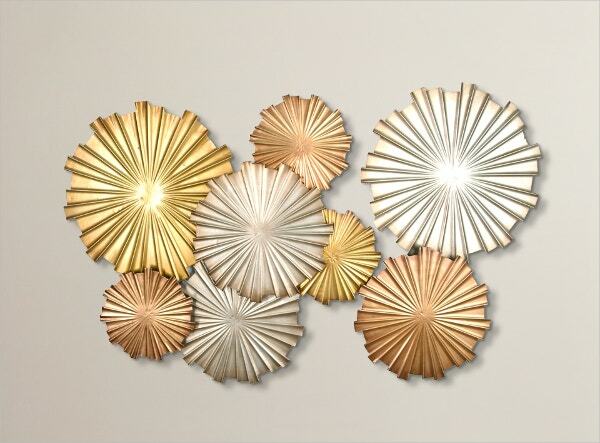 The metallic Wall art décor alone can give your wall a sophisticated touch. 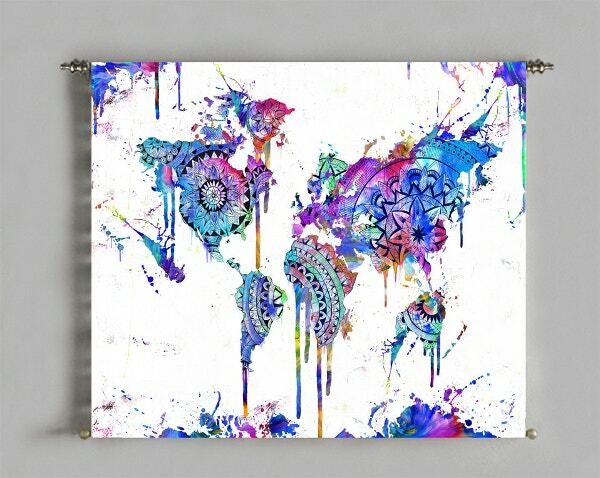 Its colorful effects along with the overall classy design will portray your unique taste in artwork. 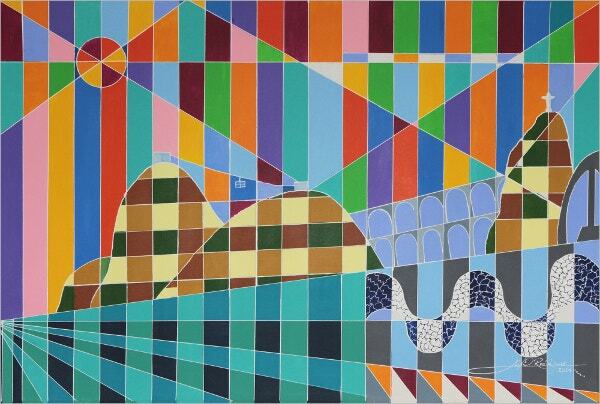 Like its name, the painting portrays the colorful visions that can be seen in the city Rio de Janeiro. The painting signifies abstractions, which can give a lively look to your walls. Another abstract geometric masterpiece, this wall décor is definitely the one you must get if you want to spice up your walls. 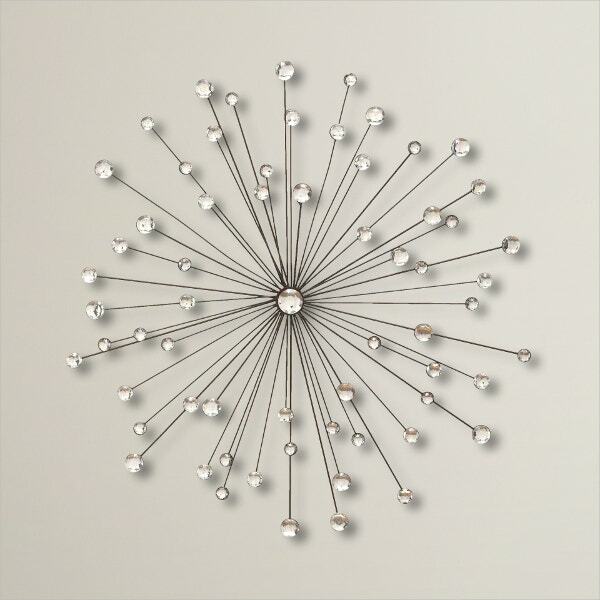 It can create excellent visual effect above your mantelpiece or you can just hang it in any part of the room. 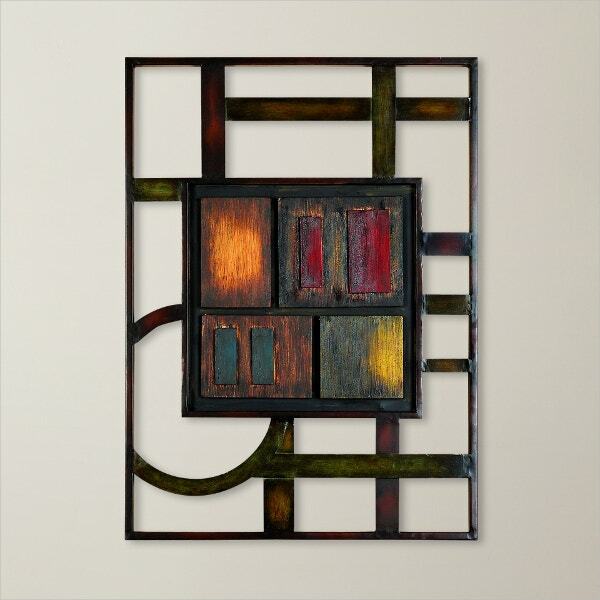 While listing the geometric wall art décor, one must consider the wooden artifacts. 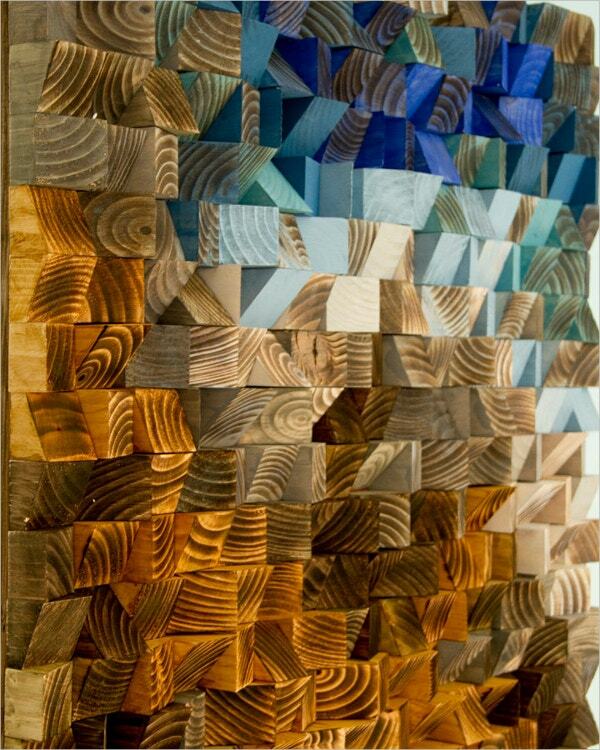 The 3D triangles of the wooden art décor create a gorgeous impact in your room. If you are a fond of mirrors and want to create a mirror effect in your room, then you can try this quirky mirrored geometric wall sculpture. 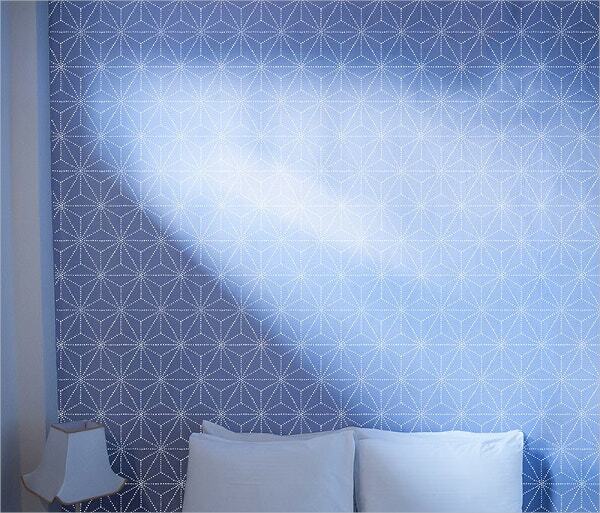 This geometric wall art also reflects light which can make your wall look livelier. 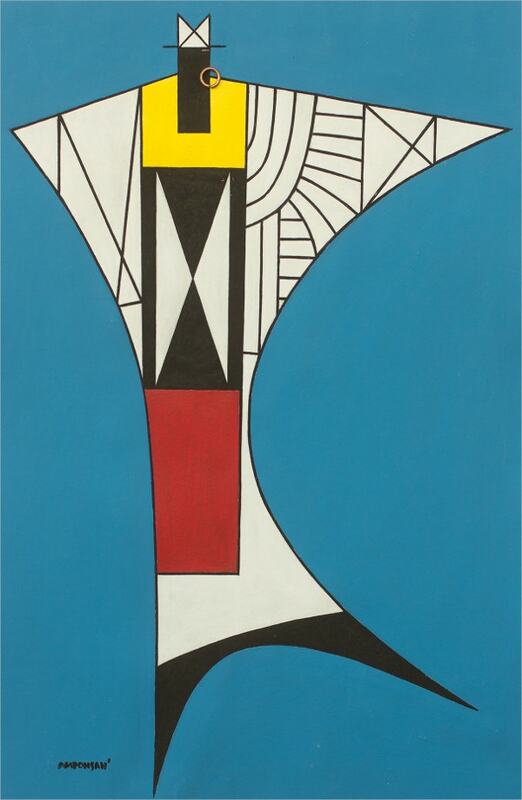 This painting describes a somewhat more inner sight through the modern geometric African figure. The figure describes the way the painter visualize the fashion. 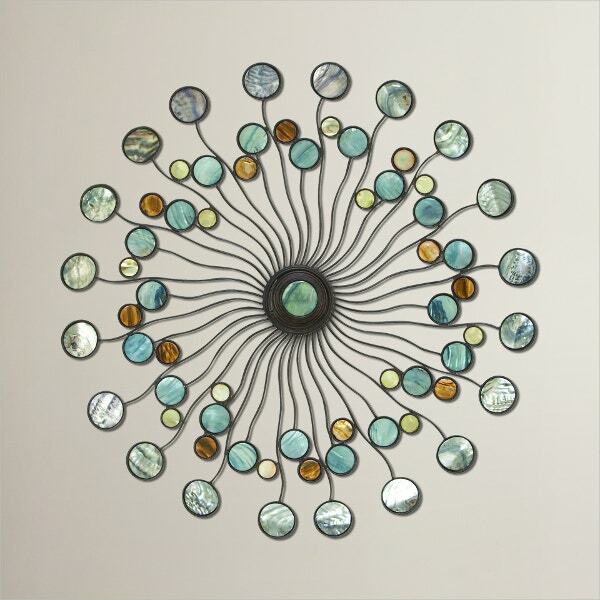 People with hidden intellect can portray their personality with the help of this traditional African Vibe Wall Art. 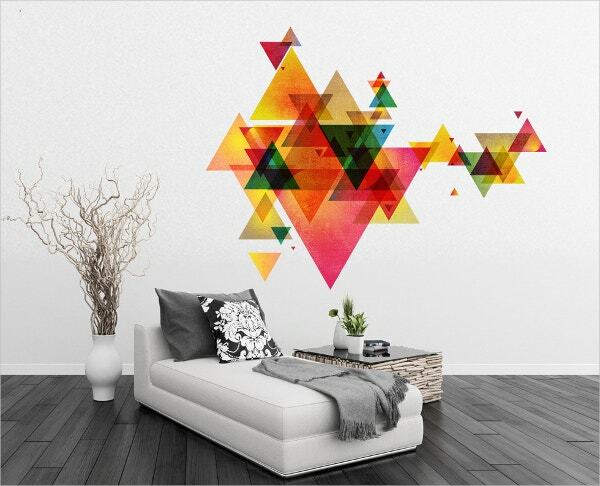 The Prisms Wall Decals can give your basic walls a unique and out of the box effect. 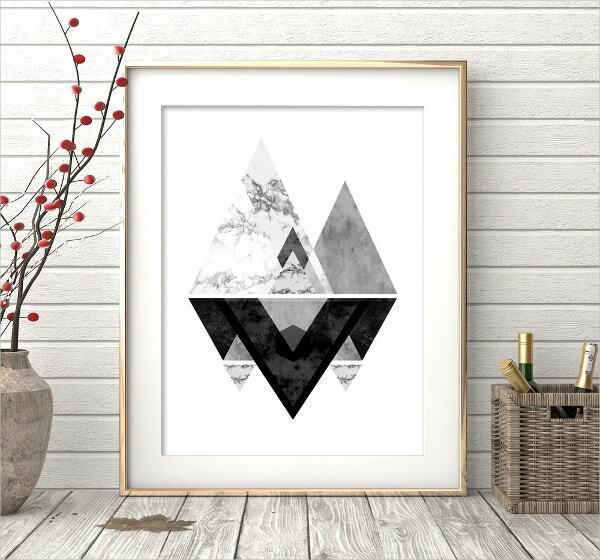 These Geometric Arts are perfect for those who want to keep it simple yet unique in nature. 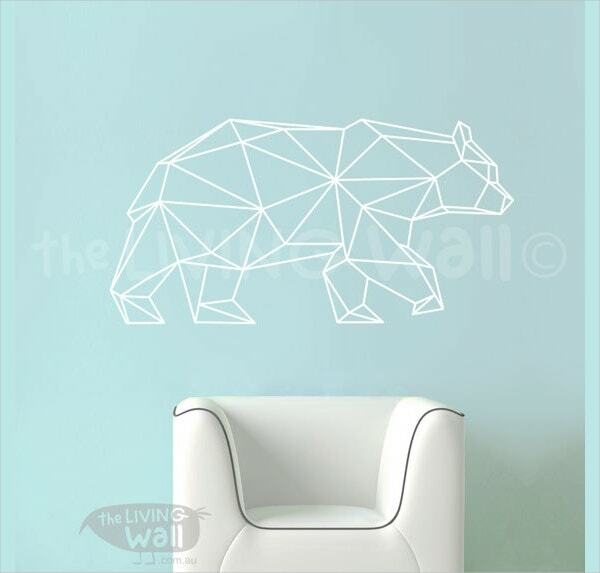 The animal lovers can opt for this Geometric Bear Wall Decal Art for their basic wall. The matte finished vinyl of Geometric Bear Wall Decal Art is sure to turn your normal wall into a most exceptional one. 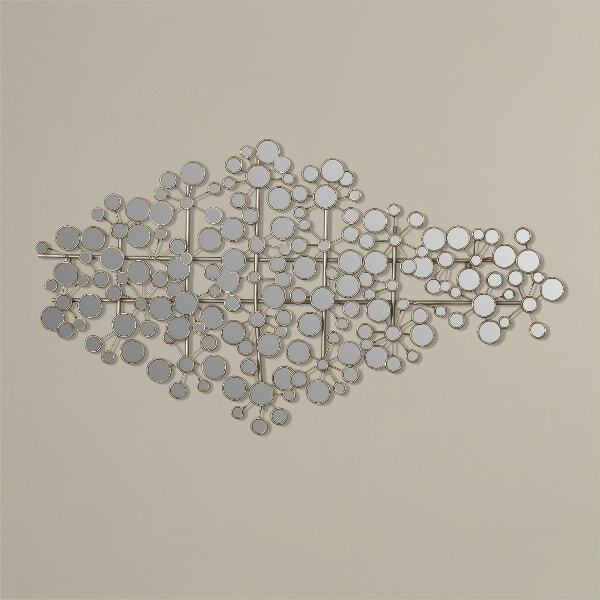 The eye-catching Geometric Bead Wall Art Décor can bring an extraordinary effect to your house. No matter where you hang this masterpiece, it is sure to attract lots of attention for it’s uniqueness. 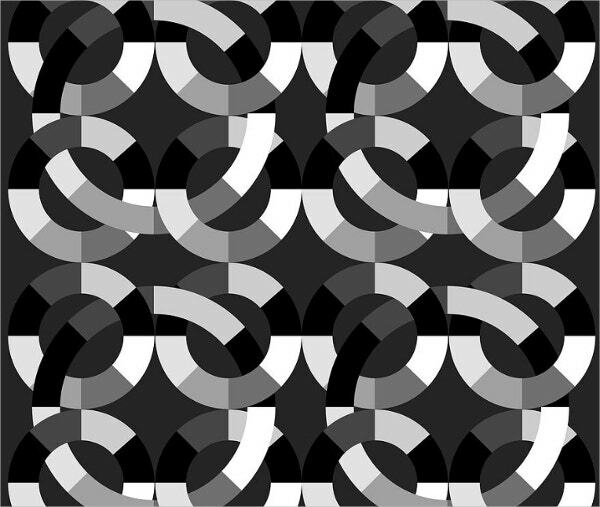 The geometric wall art designs are the perfect examples of the fact that crazy can also be unique. 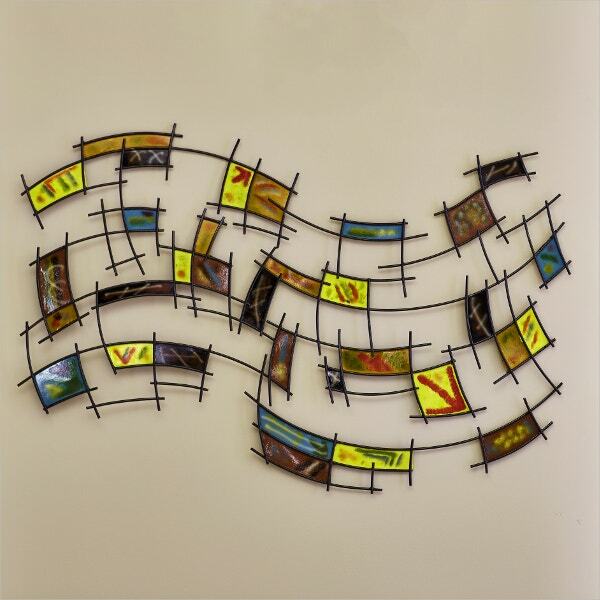 People with a spontaneous personality can definitely opt for these art décor to portray their extraordinary personality. 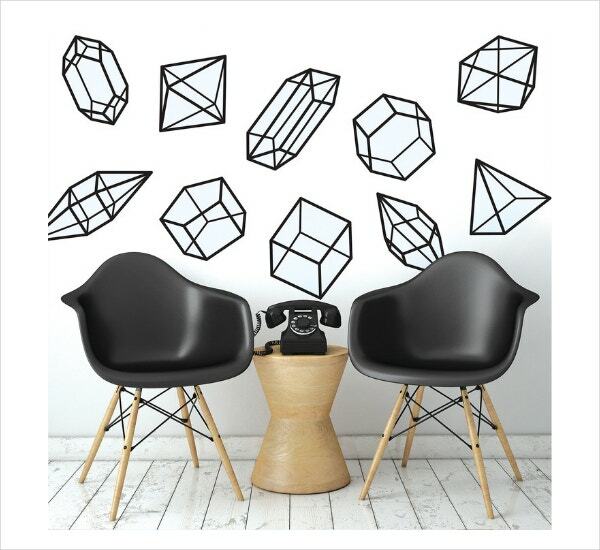 Also, the geometric wall art designs are perfect for those people who want to keep their walls simple yet unique. You can also see Imaginative Doodle Art Design.